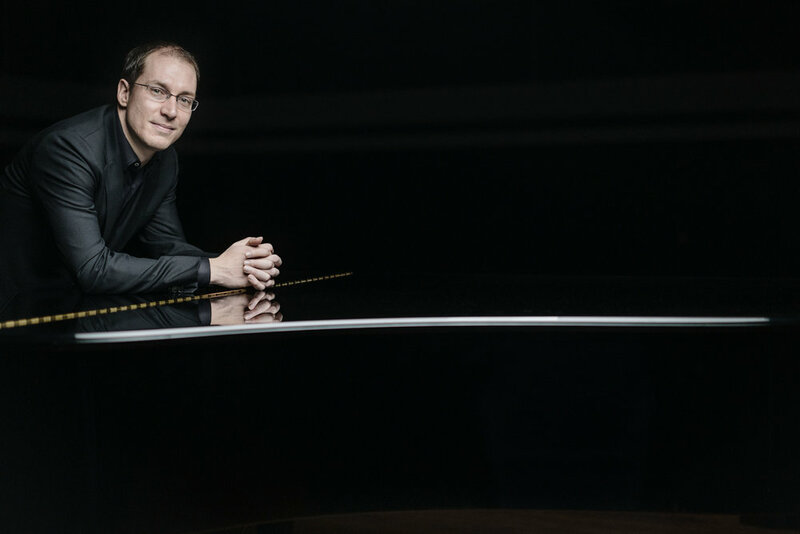 Steinway Artist and member of the Chamber Music Society of Lincoln Center, pianist Gilles Vonsattel's solo recitals have been hailed as "tightly conceived and passionately performed…a study in intensity" (The New York Times). Mr. Vonsattel performs a solo recital at the 2018 Lyra Music Festival. A "wanderer between worlds" (Lucerne Festival), Swiss-born American pianist Gilles Vonsattel is an artist of extraordinary versatility and originality. Comfortable with and seeking out an enormous range of repertoire, Vonsattel displays a musical curiosity and sense of adventure that has gained him many admirers. Recipient of an Avery Fisher Career Grant and winner of the Naumburg and Geneva competitions as well as the 2016 Andrew Wolf Chamber Music Award, he has in recent years made his Boston Symphony, Tanglewood, and San Francisco Symphony debuts, while performing recitals and chamber music at Ravinia, Tokyo’s Musashino Hall, Wigmore Hall, Bravo! Vail, Music@Menlo, the Gilmore festival, the Lucerne festival, and the Munich Gasteig. His most recent 2014 New York solo recital was hailed as “tightly conceived and passionately performed…a study in intensity” by The New York Times.